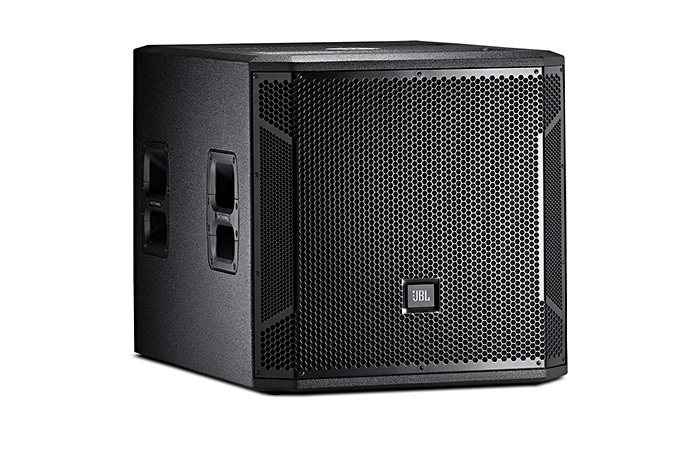 A single 18" compact high power subwoofer system in a front-loaded, vented enclosure designed for minimum frontal area provides 1,000 watts of continuous pink noise power handling, 2 kW program and 4 kW peak. The STX818S also comes equipped with a top-mounted M20 pole-mount and an optional wheel kit. 18 in. 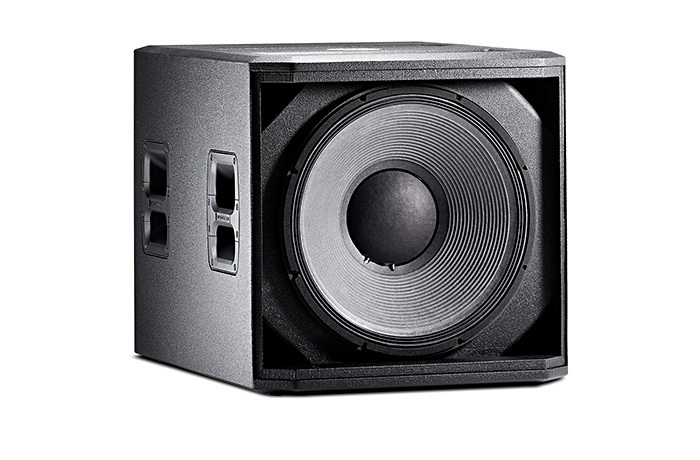 Super Vented Gap™ woofer for extended low-frequency output.